There is a nameless woman in the Bible (John 7) who is known as much for her infamously tainted reputation as for her determination to experience an encounter with Jesus. Join Priscilla as she takes you on the journey with the woman—through the crowd, beyond her shame, and into the company of the One whose presence revolutionized her entire life. When she learned that Jesus was near…everything changed. There is a nameless woman in the Bible (John 7) who is known as much for her infamously tainted reputation as for her determination to experience an encounter with Jesus. No doubt, she had lived in shame and humiliation because of her soiled past; and yet, she knew that the One she had heard could save sinners, give living water and extend grace instead of condemnation was near. Knowing that Jesus was near filled her with a holy hope and boldness she’d never experienced before. 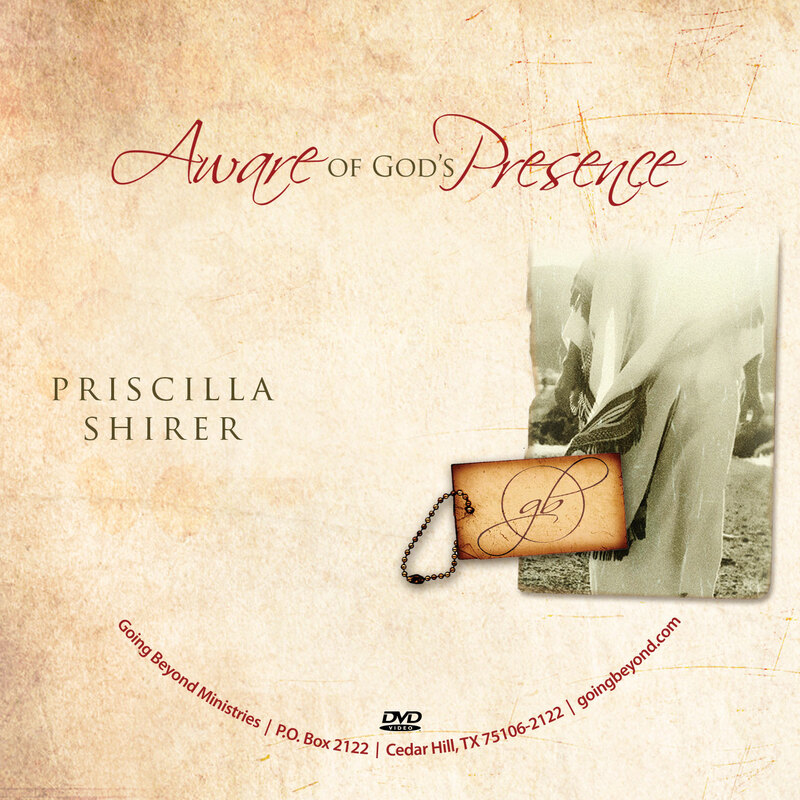 Join Priscilla as she takes you on the journey with the woman—through the crowd, beyond her shame, and into the company of the One whose presence revolutionized her entire life. If an awareness of God’s presence could do this for her, just think of what it could do for you.